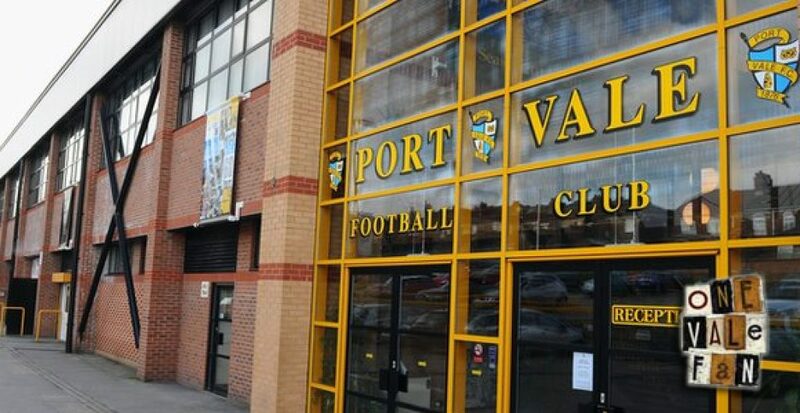 Tweets sent from the Staffordshire Sentinel editor Richard Bowyer claim there was a “‘wholly unpleasant” incident as staff from the paper were removed from a Port Vale press conference. 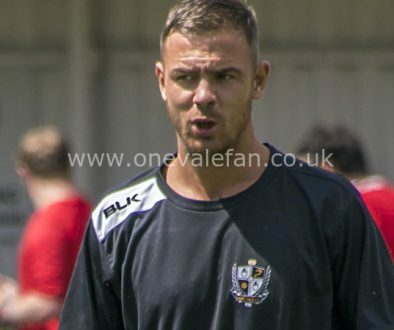 The newspaper and the club have been involved in an unpleasant dispute following the Vale’s decision to ban Sentinel reporter Michael Baggaley from the press box. 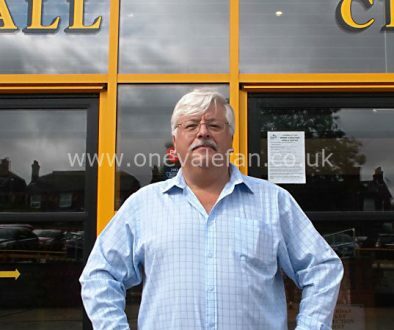 The Sentinel claim that club owner Norman Smurthwaite had been upset over “negative” reporting of a delay to a limited-edition shirt and had demanded that the newspaper pay the same rate as radio stations to report on matches. 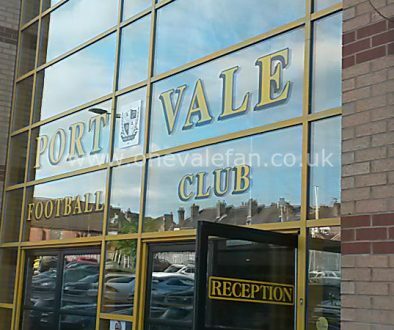 Smurthwaite denied the claims accusing the newspaper of a breech of trust in May, ignoring requests to go through official club channels for quotes and claiming that the newspaper wanted to end a free/contra arrangement for advertising. We will also cover the club’s response should they issue a statement.